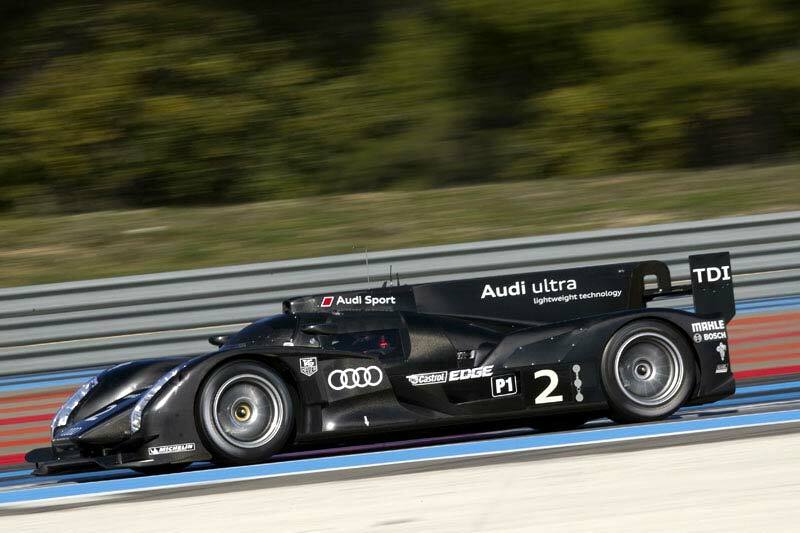 Audi Sport has been testing its LMP1 sports car in public for the first time, at Sebring Raceway Circuit, ahead of the 2012 sports prototype season. 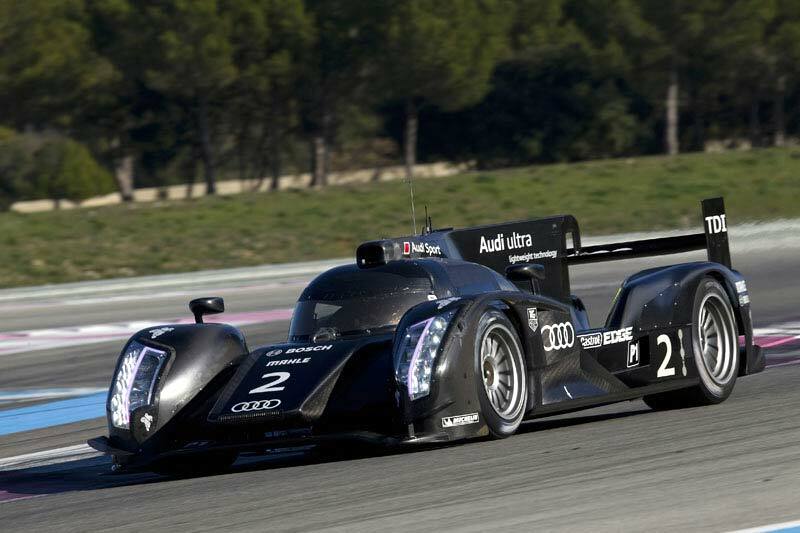 Two cars were taken to the 5.95-kilometre track in Florida, with the second serving as a direct comparison, along with each of the 2011 Le Mans winners, Marcel Fässler, André Lotterer and Benoît Tréluyer who each took a turn in the driving seat. The 2008 title-holders, Dindo Capello, Tom Kristensen and Allan McNish were also on hand to provide invaluable feedback. 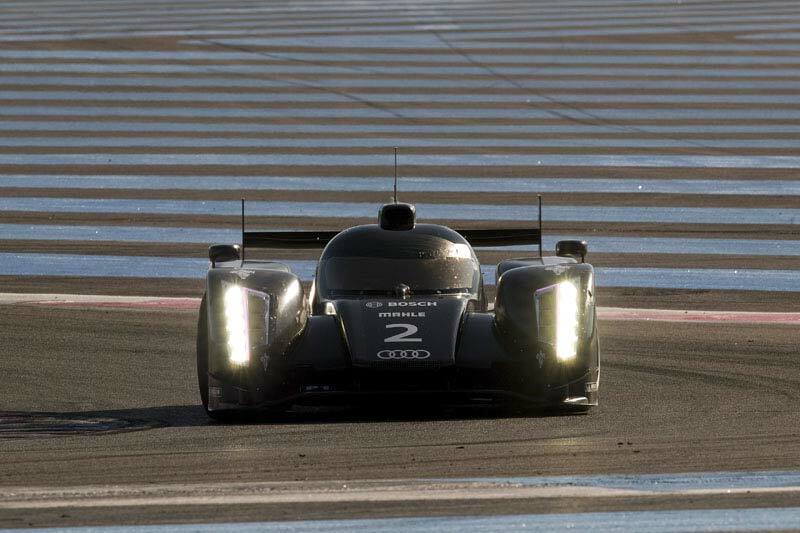 Audi has yet to reveal further details of the car’s development, driver line-up and racing program for 2012, but promises spill the beans very soon.